The study was based on the findings of key parameters such as socio-economic momentum, enhanced connectivity, infrastructure and high-value indicators. KOCHI: Kochi has been ranked the topmost emerging city in the country as per latest study report of JLL, the global real estate services firm specialising in commercial property and investment management. 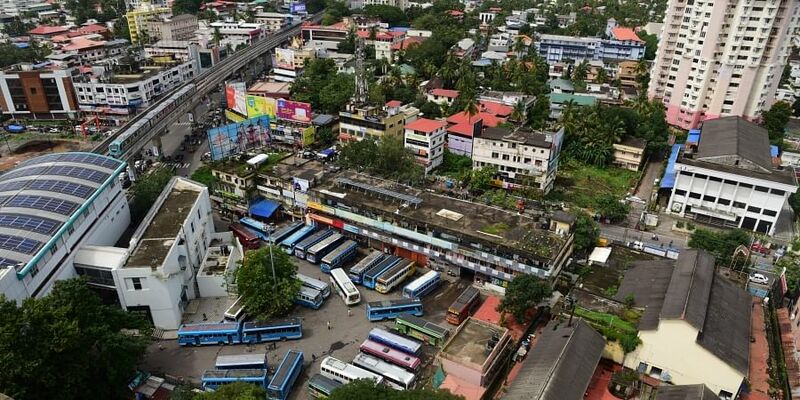 The study report, which covered 45 cities in other states in the country, says that Kochi also stands to become one of the economically prosperous cities in the country in the next couple of years. The findings of the study report was highlighted by JLL CEO and Country Head Ramesh Nair during a face-to-face interactive programme with Confederation of Real Estate Developers’ Associations of India (CREDAI) Kerala chairman Dr Najeed Zackeria. As per the report, the graded residential stock was estimated at 60,000 units while the residential values increased by eight to twenty per cent since 2012. The study was based on the findings of key parameters such as socio-economic momentum, enhanced connectivity, infrastructure and high-value indicators. “The economic capital for Kerala, Kochi has been a centre of trade and commerce owing to its strategic location along shipping routes. Office space, retail and residential markets have seen a revival in this market in the last few years and with the sustained momentum will continue to see growth across all parameters,” it said. The commercial development in recent times for Kochi has been largely due to its recognition as the IT/ITES destination along with its port activities, which has led to a significant growth in the commercial office space market. It also highlighted the specific regions in the city which have been witnessing development and economic boom.